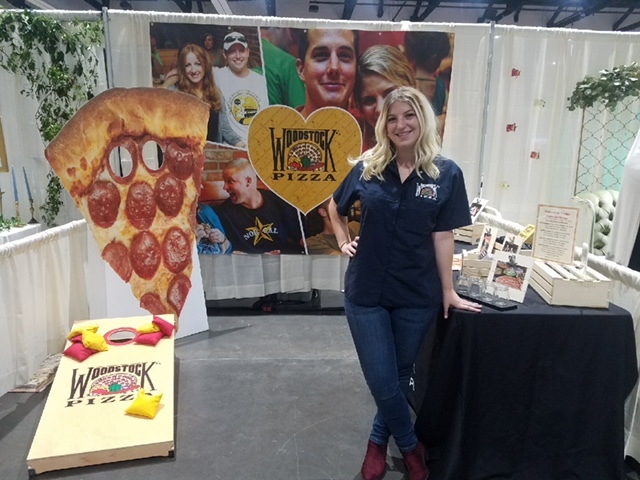 Woodstock’s Pizza is looking to add another member to the team! Our ideal candidate has the self-confidence to engage with leaders in the corporate world. The right person will be motivated by earning commissions based on performance, and by seeing Woodstock’s increase its sales and profitability. Importantly, we need a team player who can get along with diverse personalities both in and outside our store. As we develop our beverage program, it would be great to find someone who is passionate about craft beers and wines. This position will be managed by the store’s General Manager. In addition, there will be monthly calls, training, and communications with the Director of Business Development in Admin.